Опубликовано 7 февраля 2017 г. 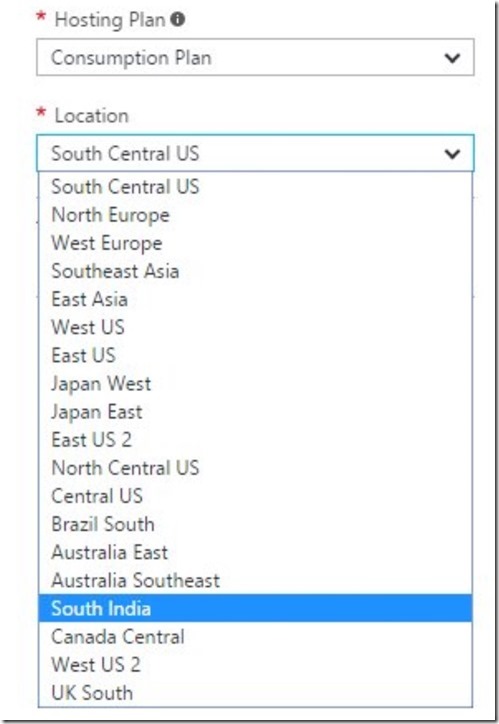 We're happy to announce support for Azure Functions dynamic compute in the South India region. 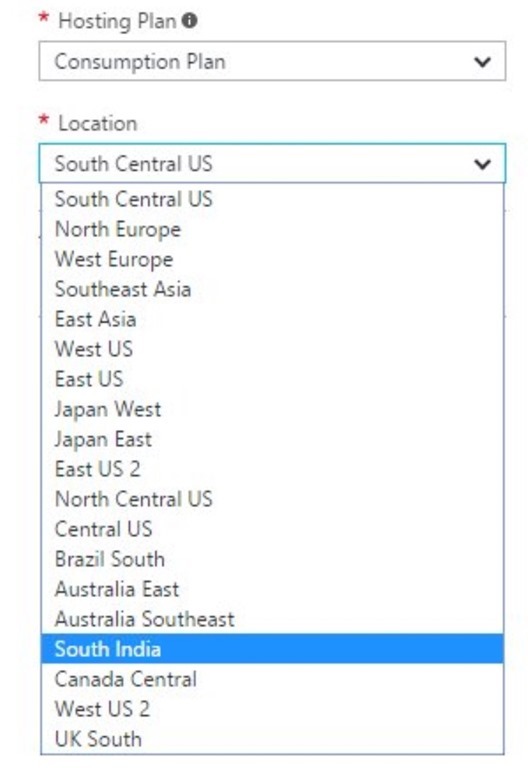 This is a first for dynamic compute in middle Asia.